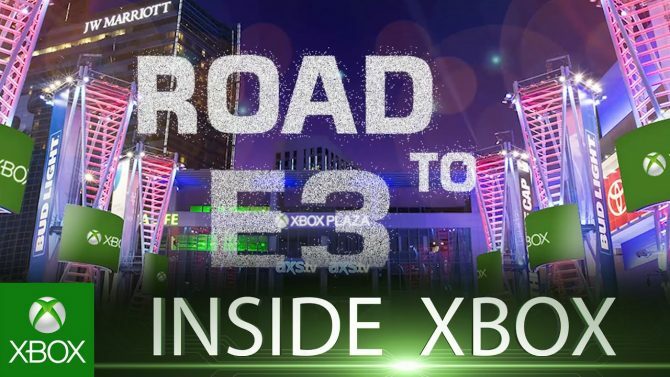 The monthly live news show Inside Xbox is returning this weekend, and its premiere episode will feature special looks at Sea of Thieves, Far Cry 5, and more. 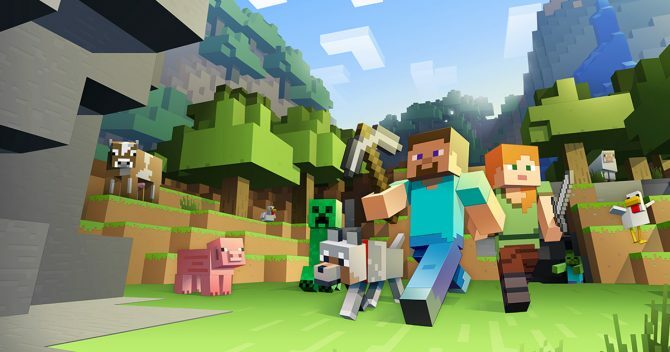 With a ton of great titles on the horizon, Xbox One owners have a lot to look forward to in 2018, and now Microsoft is looking to deliver a monthly experience for fans to keep them in the loop on the latest and greatest coming to the system. 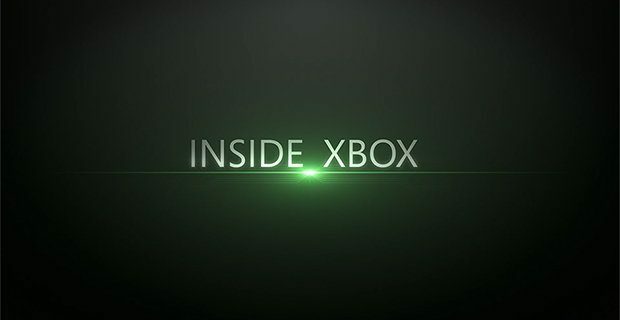 Over on Xbox Wire, Microsoft announced the debut of Inside Xbox, which will offer viewers a monthly live video showing providing news, previews, interviews, and more from the various developers and creators bringing their experiences to Xbox One owners. 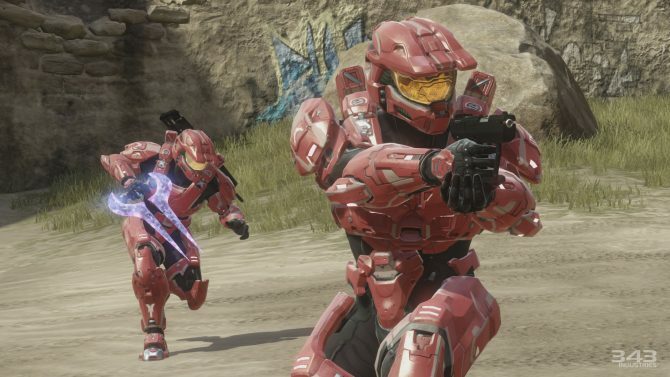 Inside Xbox will be debuting its first episode on Saturday, March 10th, 2018 at 12pm PT/3pm ET and will mark the series’ return since its cancellation back in 2012. 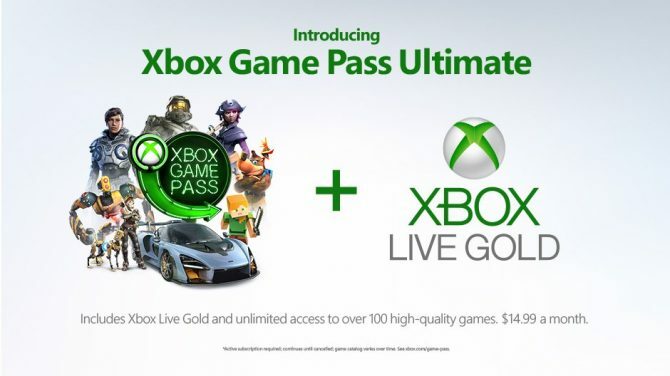 Specifically, the show will feature Xbox’s Larry Hryb (aka “Major Nelson”) alongside other Team Xbox members such as Graeme Boyd, Jeff Rubenstein, Alex Hebert, Lydia Ellery, and others joining in for each show. The first episode will feature a special behind-the-scenes look at the upcoming Sea of Thieves, alongside other looks at Far Cry 5, an interview about PlayerUnknown’s Battlegrounds, and some more news related to Xbox Game Pass and the upcoming Duke Retro Controller coming for Xbox One that replicates the classic Xbox controller. You can check out the teaser video for Inside Xbox below ahead of its debut this Saturday, where it will be available on the official Xbox YouTube, Twitch, and Mixer channels.